On May 1, 2017, the RERA (Real Estate Regulation and Development Act) came into force in India. 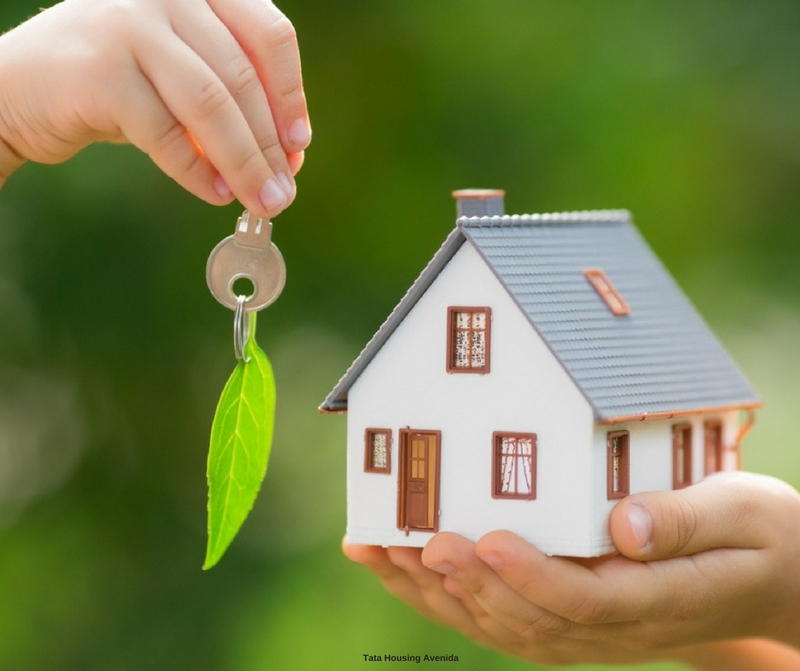 The guidelines by the Centre have to be interpreted and adapted by every State and Union Territory by forming its own Regulatory Authority (RA) and its own set of rules derived from the overall RERA. Media has been abuzz by playing RERA as the game-changer for real-estate market control and acting as a leveller for the escalating prices of Real Estate in Kolkata and elsewhere in the country. The RERA is fine in its intention and basic principles, yet the practical implementation of laws on ground may have a lot of variation. It is not straight and simple. Of course, the thrust of a greater degree of transparency and a need to get compliance for all builders is the order of the day, yet it does not directly translate into price control in the Kolkata Real Estate market. The story is like the chicken and egg dilemma. 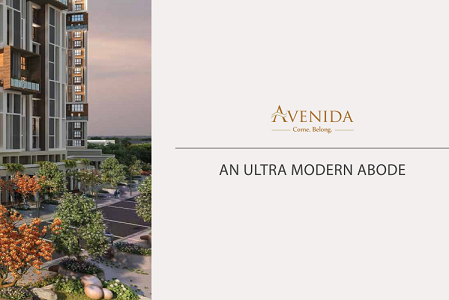 With strict compliance, the pace at which the new projects get launched in the market may slow down. This may bring down the surplus of available homes and may lead top price stagnation or at least hinder to any price falls as demands tend to grow. It also will result into existing excessive inventories fanning out and meeting demands as new launches keep getting skewed and fewer. For the projects already undergoing construction, they would need to be registered under RERA and need to be completed within 12 months or more. Such inventory is getting a push in RERA to be cited as carpet area, which technically is found to be 30% to 35% smaller than the super area quoted by builders and paid-for by the homebuyers. This could also lead to price adjustment and the per square feet price may actually rise by 40% or more accordingly to maintain similar process overall. Of course, it is still speculative and developers will need to reinvent and align themselves to sell as per the rules of the applicable RERA. 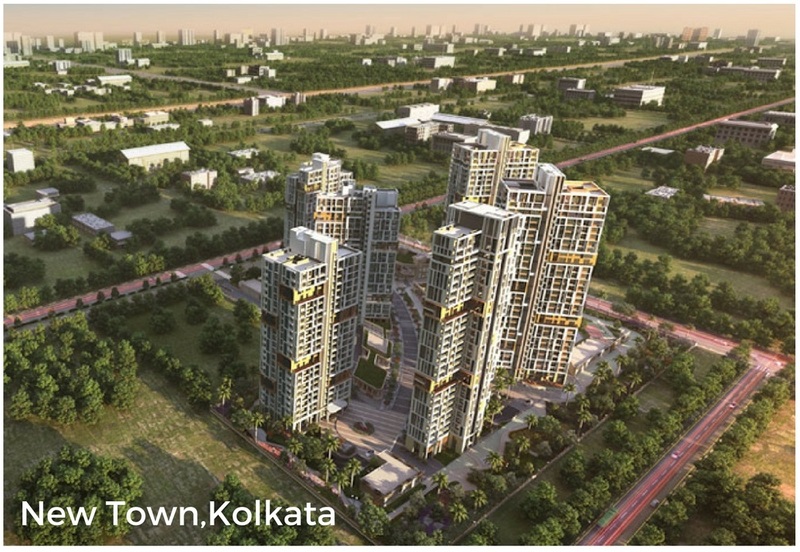 How it will affect homebuyers will only get clearer in due course of times and the various theories may prove right or wrong as the actual stories unfold in market for Property in Kolkata. New launches will need to have a tighter control of the funds and management of projects for timely delivery. This may lead to contractors demanding higher rates for construction. This may again stop any price falls. There is however a bright side. The end customer may have an overall reduced total cost of ownership. But a word of caution, the TCO may increase if there is a delay in delivery, especially in case of home loan. That is what RERA has set to protect. Yet, the actual implementation needs detailed look. Builders are transferring risk to third parties and the additional premium costs may also lead to price rise. 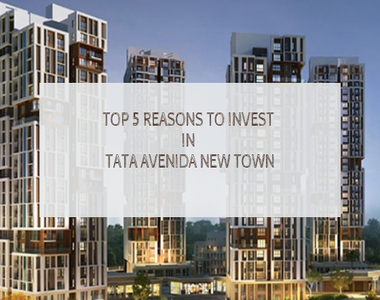 One must weigh out all these parameters before deciding to go for a suitable investment.